Produktinformationen "Gemalto Pinpad Smartcard Reader"
Class 2 reader (pinpad) featuring a keypad and display, adding Secure PIN Entry (SPE) functionality to the Gemalto readers range. 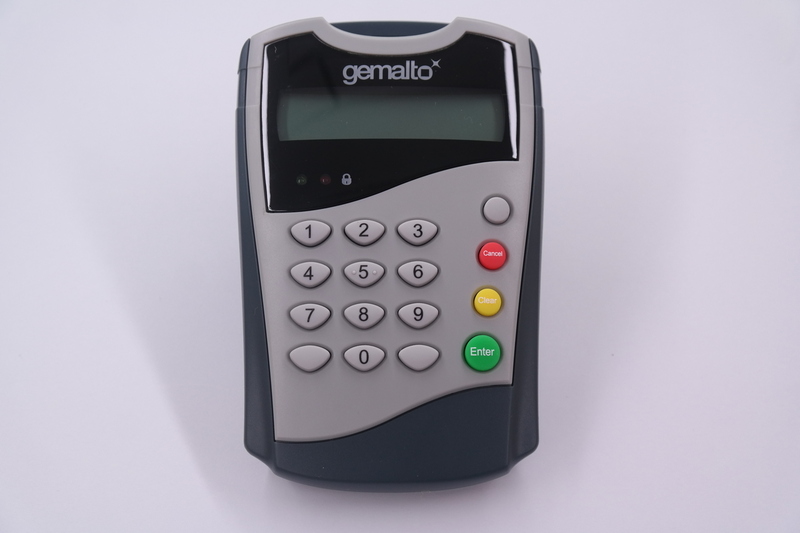 CT700/710 reader provides a highly secure way to enhance your smart card-based application, by protecting the smart card PIN code from unauthorized access. The PIN code is entered locally and safely on the reader, and is thus never transmitted to the PC. This is especially relevant for corporate security, Internet commerce and online banking services, where strong security and confidentiality is a must. PC Pinpad is made of a tamper evident case with security marking. 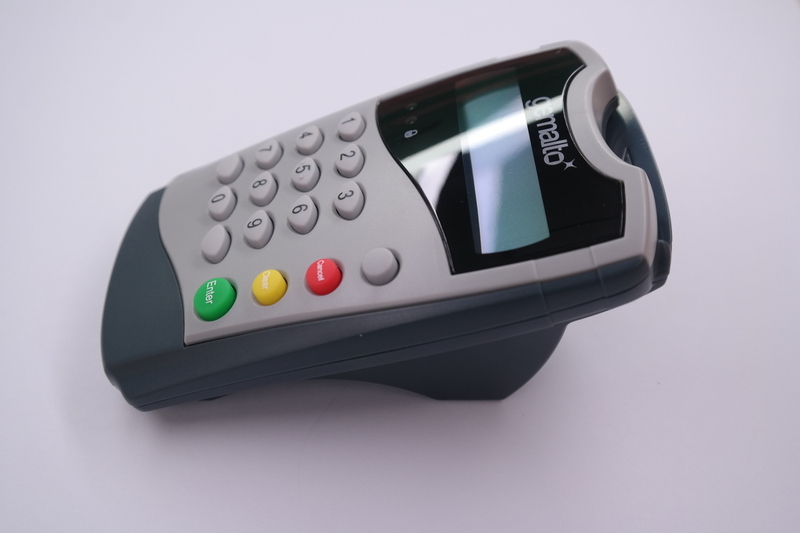 CT700 reader comes with a large 2 lines and 16 characters display, to guide the user at PIN entry and change operations. User interface is available in several languages and new ones can be easily programmed. Weiterführende Links zu "Gemalto Pinpad Smartcard Reader"